Brace yourselves for a dramatic moment. This was one of those moments where everything was happening in slow mo and I couldn’t seem to move quick enough to save my precious cupcake carrier. Ugh, seriously I’m still upset about this. My cupcake carrier has been through so much with me, it’s been used and abused that’s fo sho. I sent Husband a text immediately after the event and this was his response, verbatim: “We will go buy you an even better set right now. I promise. We will leave as soon as you get home. I know how much you loved that thing.” Umm, talk about true love, right? We ventured off to Bed Bath and Beyond right when I got home. To say I was dissapointed with the selection s an understatement! I really just wanted the same carrier I have now, but no. 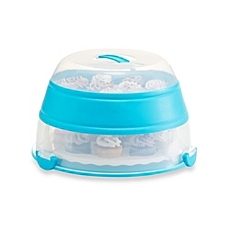 Does anyone other have this cupcake carrier? I don’t know, I hesitated with this one. I was messing with it at the store and every time I took the lid off, the entire tray came with the lid. This could be problematic. 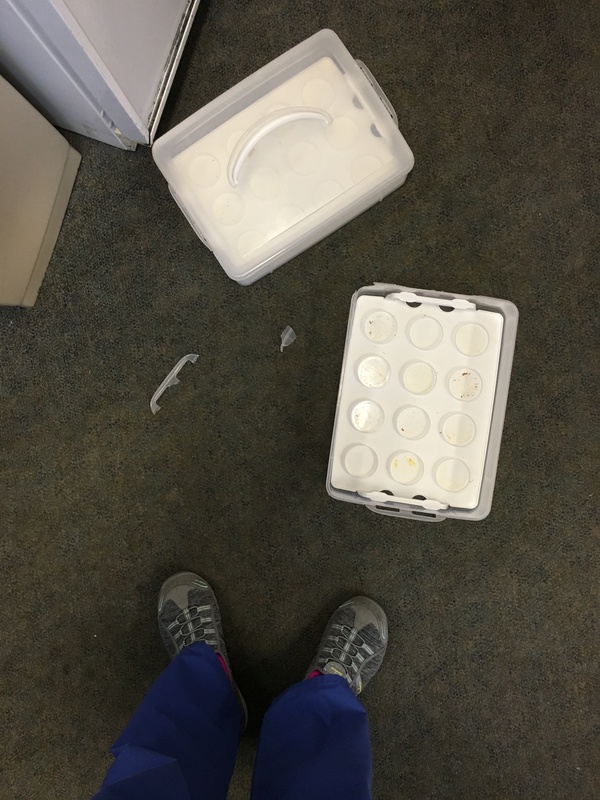 I’m thinking that may be once the tray is filled with cupcakes the weight will prevent it from being lifted? Maybe. I mean, do I really want to take that chance though? I think not. The hunt continues, for now. Let me know if you have one that you recommend. 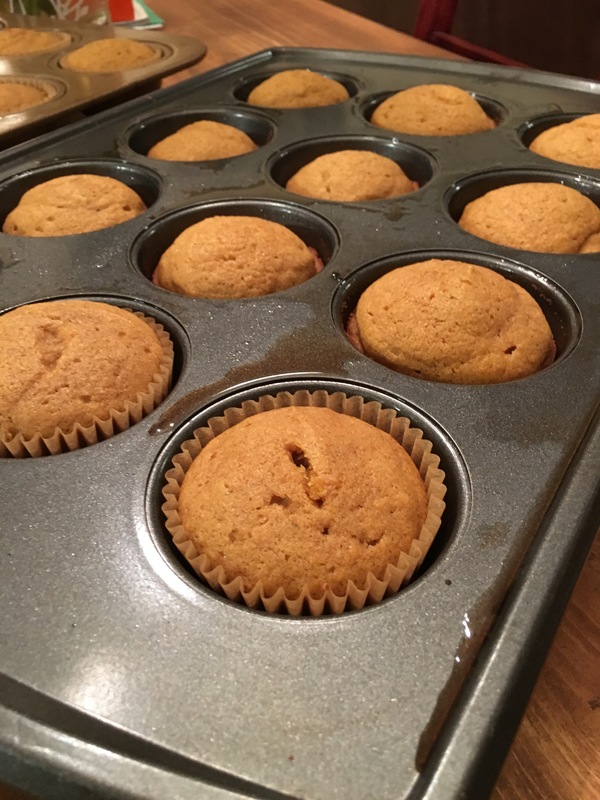 So in loving memory of my beloved cupcake carrier, I’m sharing this fantastic recipe for Pumpkin Cupcakes #basic. Sorry, I couldn’t help myself. Everyone is out of control with this hashtag basic business. Anyways, I converted non-pumpkin lovers with these, so trust me they are worth it. 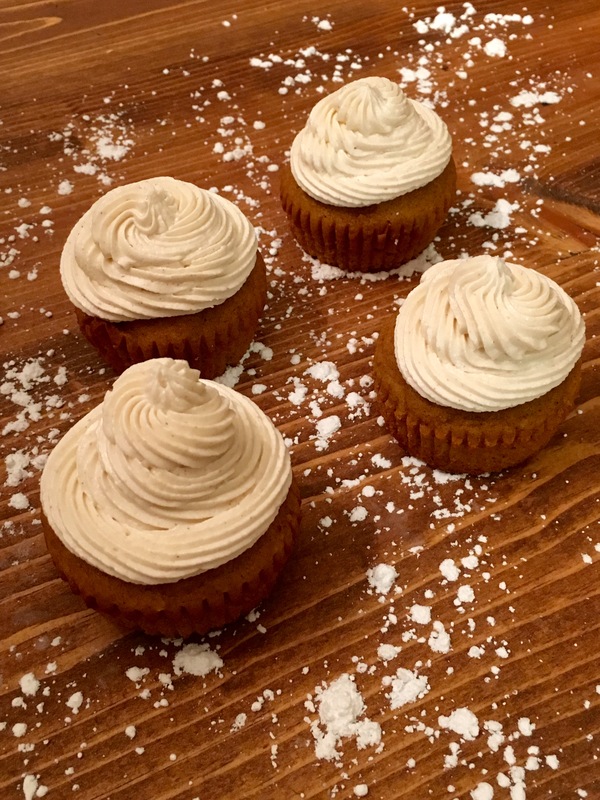 I paired the cupcake with a cinnamon buttercream frosting, perfection! *Note: The use of 1 cup of milk + 2 tablespoons of lemon juice was in substitution for buttermilk. For every one cup of buttermilk, substitute for one cup of milk plus 2 tablespoons of lemon juice, mix together and allow to sit for 5 minutes before mixing with other ingredients. This little trick has worked for me like a charm! 2. In a large bowl, cream butter and granulated sugar and brown sugar until light and fluffy. Add eggs, one at a time, beating well after each addition. Add pumpkin. 3. Combine flour, pie spice, baking powder, cinnamon, salt, baking soda, ginger and nutmeg. 4. Add dry ingredients to creamed mixture, alternating with milk+lemon (or buttermilk) and beating well after each addition. 5. Fill paper-lined muffin cups three-fourths full. Bake 20-25 minutes or until a toothpick inserted in the center comes out clean. Cool 10 minutes before removing from pans to wire racks to cool completely. 6. While cupcakes are cooling, mix butter, shortening, vanilla, powdered sugar, cinnamon, and water in an electric mixer. Add more water to make consistency thinner for easier decorating. 7. 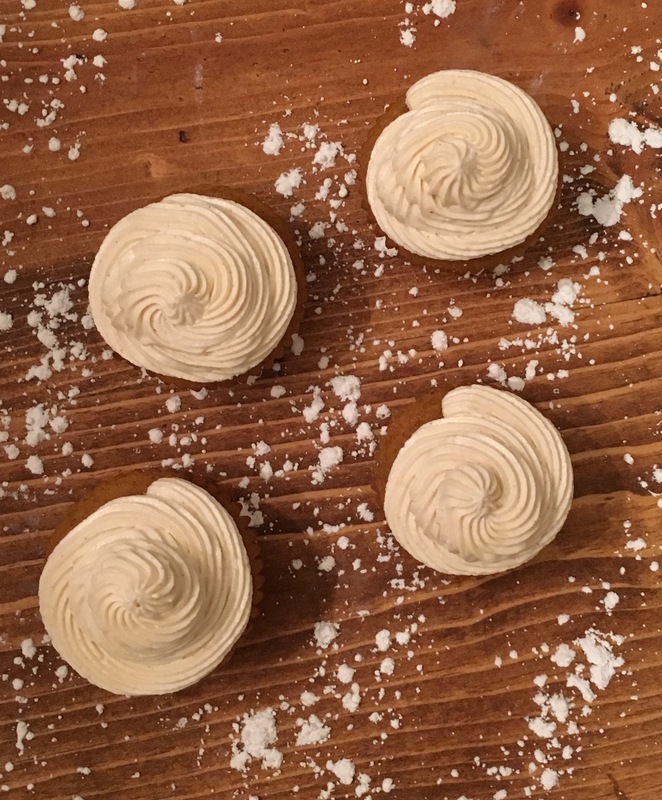 Once completely cooled, frost cupcakes and enjoy. How has it been 14 months since my last post?! 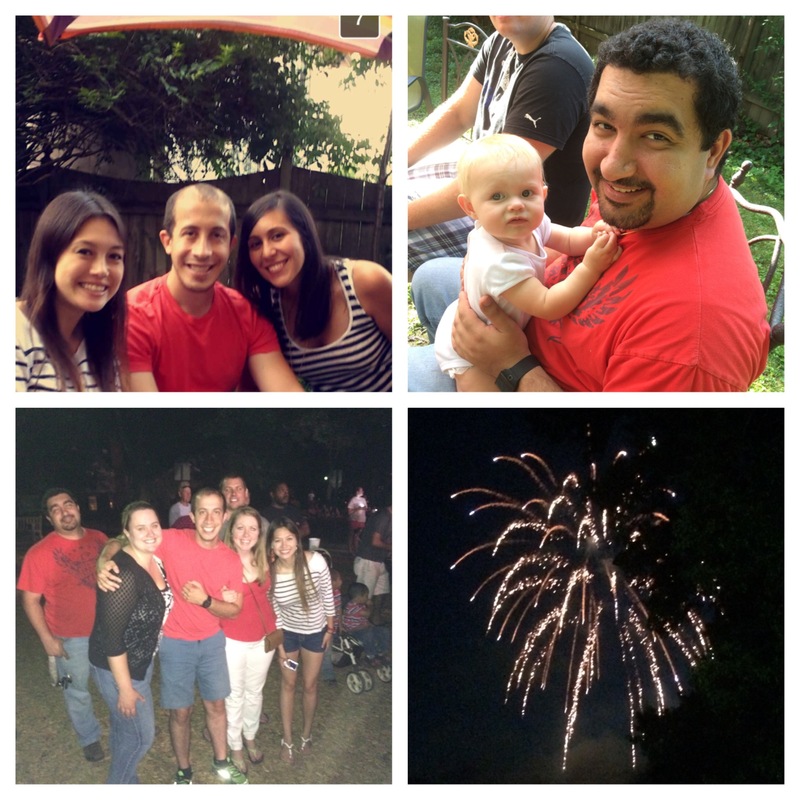 When I spend time and reflect on the past year, I think to myself – how has it only been a year? At the same time I think, how has it already been a year? It’s funny how time messes with you like that. 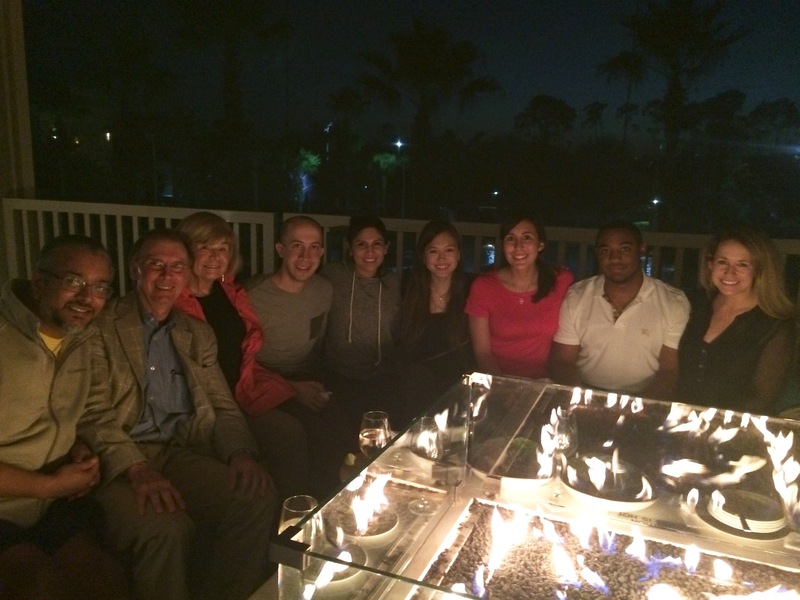 My first year of my pediatric dental residency has come and gone; I sure have learned a lot. Honestly, I blame being on call for my time away from blogging. These kiddos seriously know how to mess up their teeth at all hours of the day and night. I’m not even joking. My future children will be missing out on so many things thanks to my residency experience: no playing baseball, basketball, soccer, football, lacrosse, they can forget about bike riding, no running through the house with socks on, no trampolines, no jumping in to swimming pools, no water slides, no roller blading, no coffee tables allowed in the house, no running on cement … I’m sure there’s more that I am missing. The point is, my future kids will be watching a lot of tv.. while wrapped in a bubble. Take a moment and be thankful for your two front teeth (please forgive me if you’ve experienced a trauma and are missing your front teeth). Anyways, what matters now is that I’ve been re-inspired and reminded of my love for the kitchen, I’m back and I’m committed. Boom! I already have so many recipes to share with you. The weather is cooling off here in Cincinnati… aka soup season aka crockpot season. 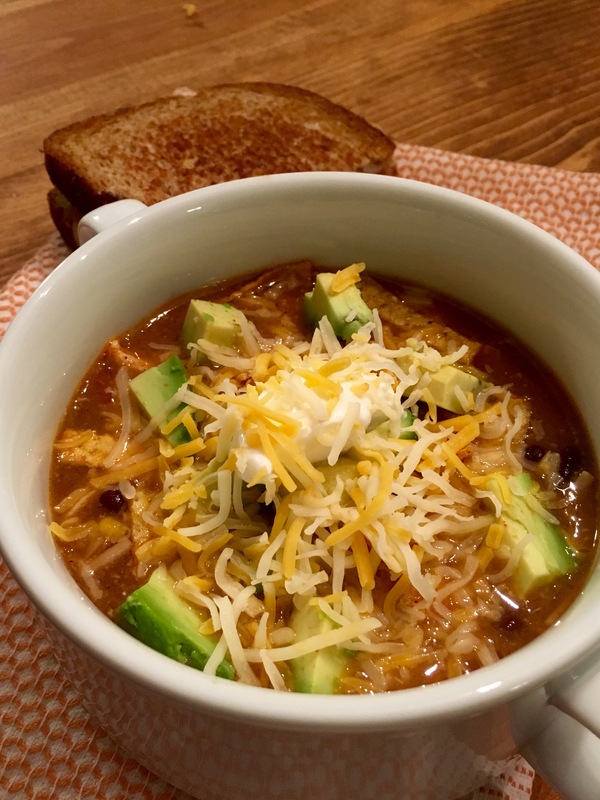 I threw together this delicious Crockpot Chicken Tortilla Soup one day last week. This recipe is great because you can literally use what you have. 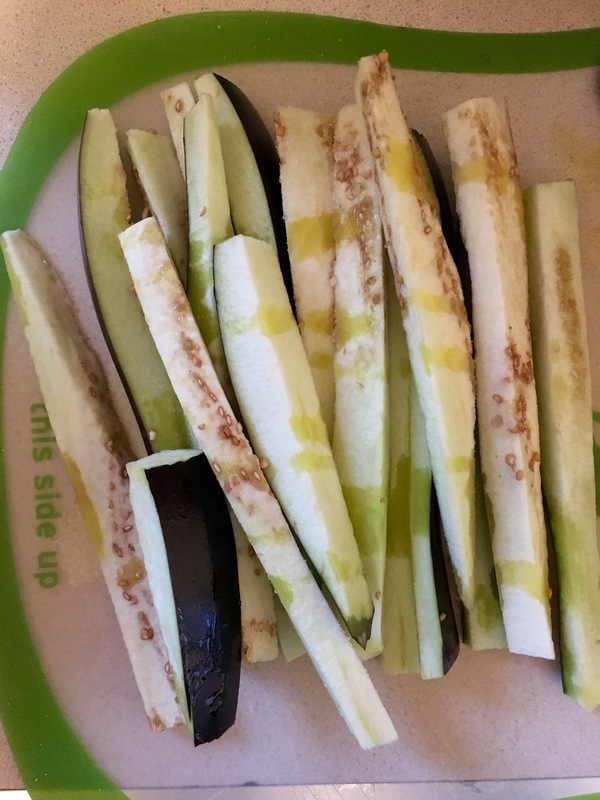 Make substitutions/additions with veggies based on what’s in your fridge. Husband and I made grilled cheese sandwiches on the side (Mine: cheese and avocado. Husband: cheese, turkey, bacon, ranch). Yum in my tum. 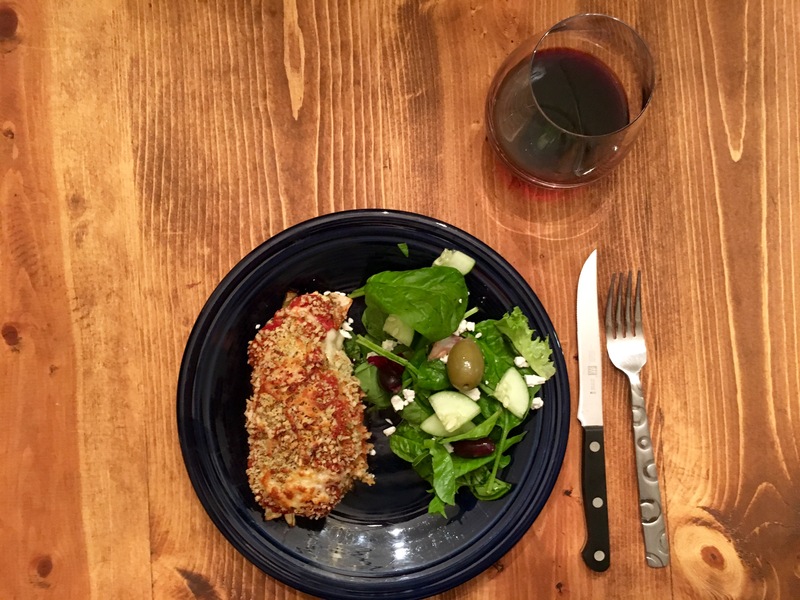 I’ll be making this recipe many more times! Spray crockpot with non-stick cooking spray. 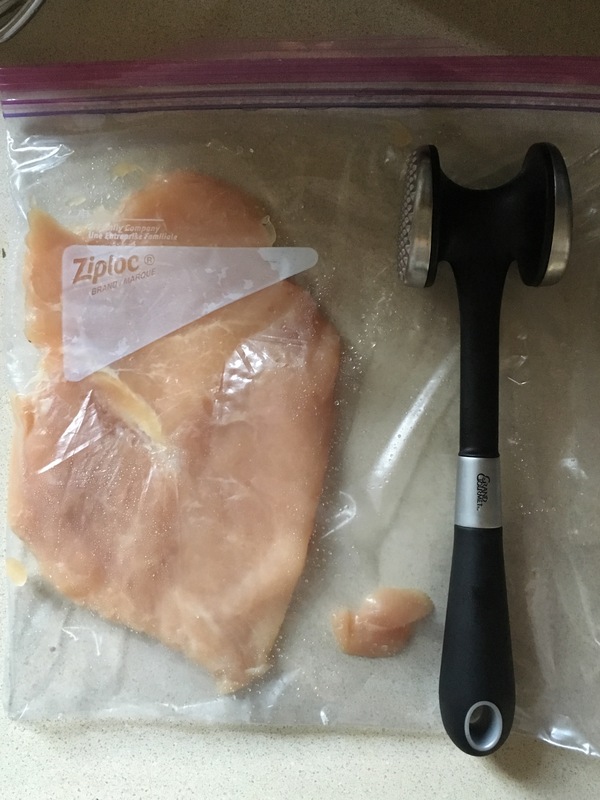 Place chicken breast at bottom of crockpot. In a medium sized bowl mix together condensed cream of chicken, chicken broth, salsa, corn, black beans, water, and all spices. Mix well. 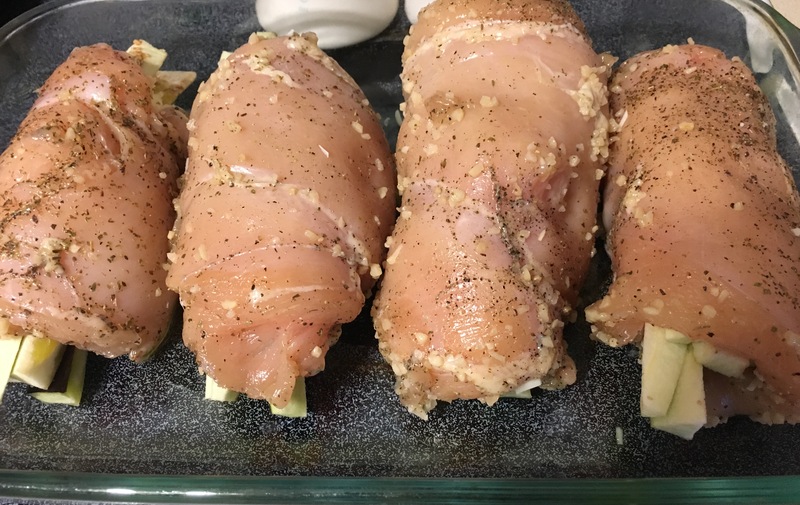 Pour on top of chicken in crockpot. Remove chicken and shred. 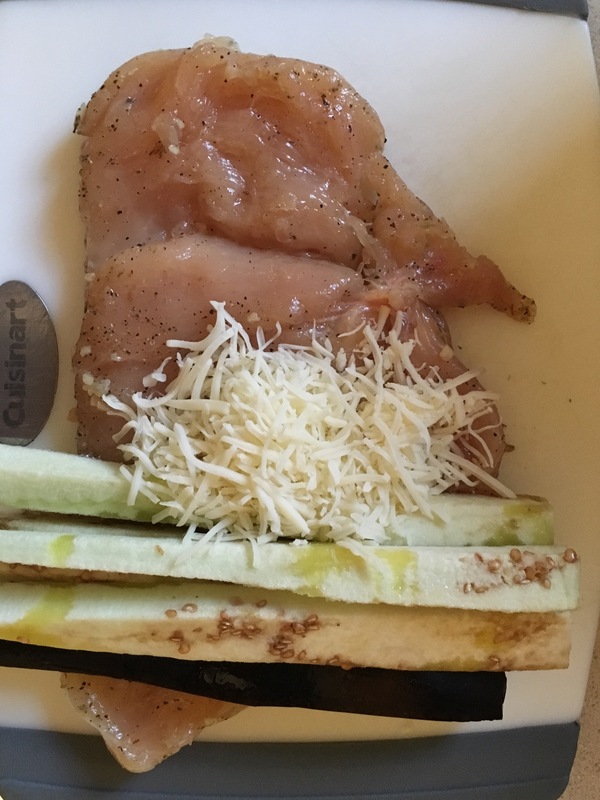 Stir shredded chicken back in to crockpot. 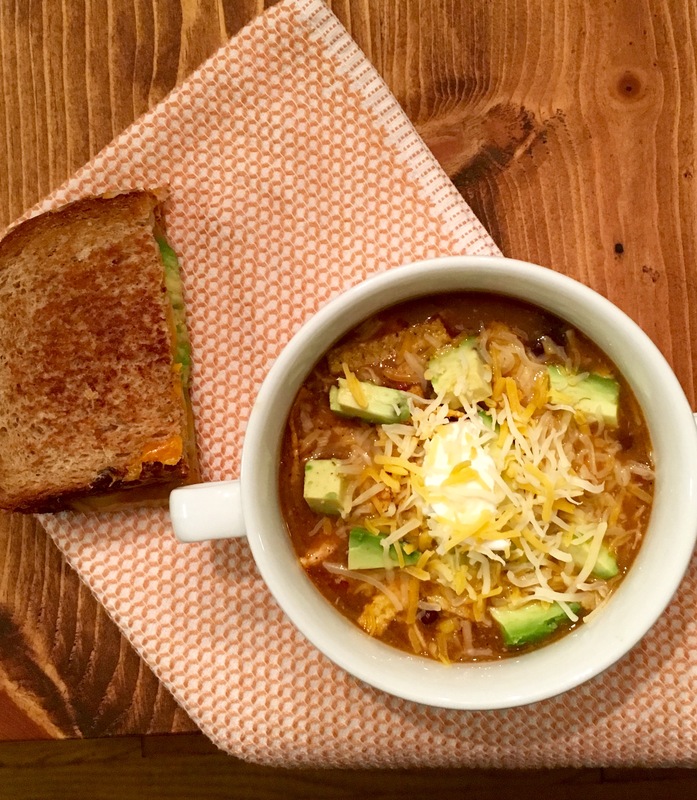 Serve soup with your favorite toppings. Life has been wonderful, I am loving my residency program at Cincinnati Children’s Hospital. It’s amazing how much I have already learned in my first few weeks! Finishing dental school and moving on to the next chapter is really quite terrifying, but these past few weeks have reassured me that I am exactly where I should be. 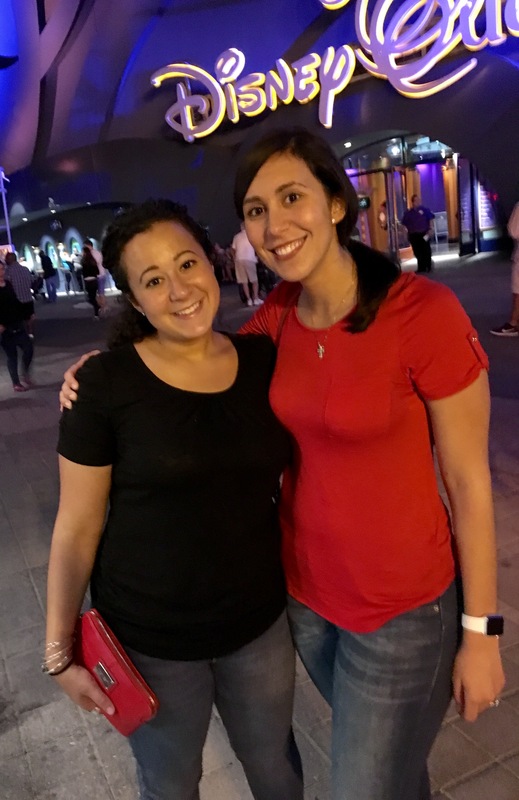 My new co-residents have also been awesome, I am so thankful that I have such a great group of people to work with and learn from. A few of them came over for fourth of July, I made some delicious berry cheesecake bars, I’ll have to share the recipe a different day. 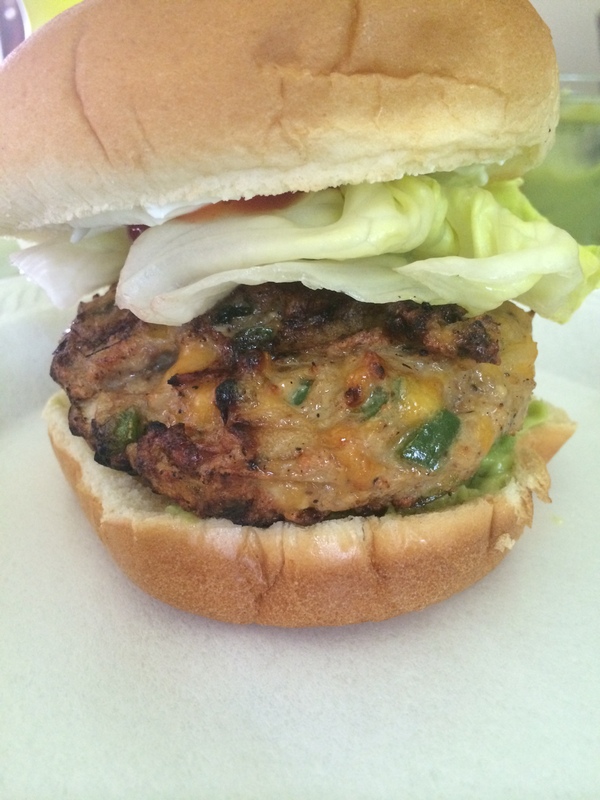 Today I want to share the recipe for these delicious Chicken Cheddar Jalapeño Burgers, these might just be my new favorite burger. Ok fine, nothing beats a classic cheeseburger, but these chicken burgers are full of so much flavor. If you’re feeling adventurous, try these, they won’t disappoint! I can’t wait to make them again. Prepare an indoor or outdoor grill over medium heat. In a medium bowl mix ground chicken, onion, cilantro, garlic, jalapeño, cumin, paprika, cheddar cheese, salt and freshly cracked black pepper. Use your hands to incorporate everything well. Form the mixture into four 1/2 inch thick patties. Grill burgers over medium heat until cooked through, 5-7 minutes per side. Serve each patty in a burger bun. We topped ours with guacamole, sour cream and salsa and it was delicious! One of my all time favorite things to do is explore new cities. I love wondering aimlessly and exploring all the nooks of a city. Although I hate change, making the move from Columbus to Cincinnati has really given me the opportunity to explore an entirely new city in Ohio. I am loving it; Cincinnati is yet to disappoint. Kentucky is right across the river from Cincinnati, so one of the neat things to do is walk over the “Purple People Bridge” that crosses from Cincinnati to Newport, KY. 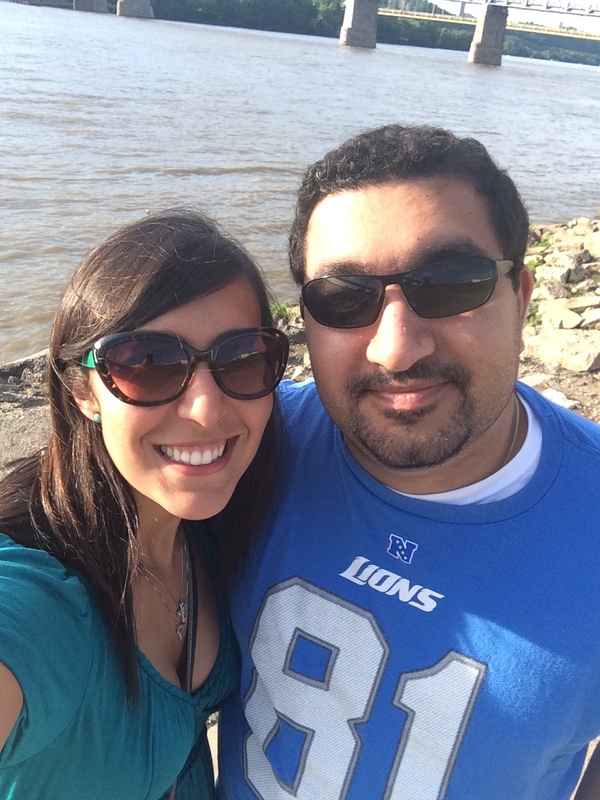 Husband and I explored Newport on the Levee this weekend and it was great! There were plenty of restaurants, bars, and shops. 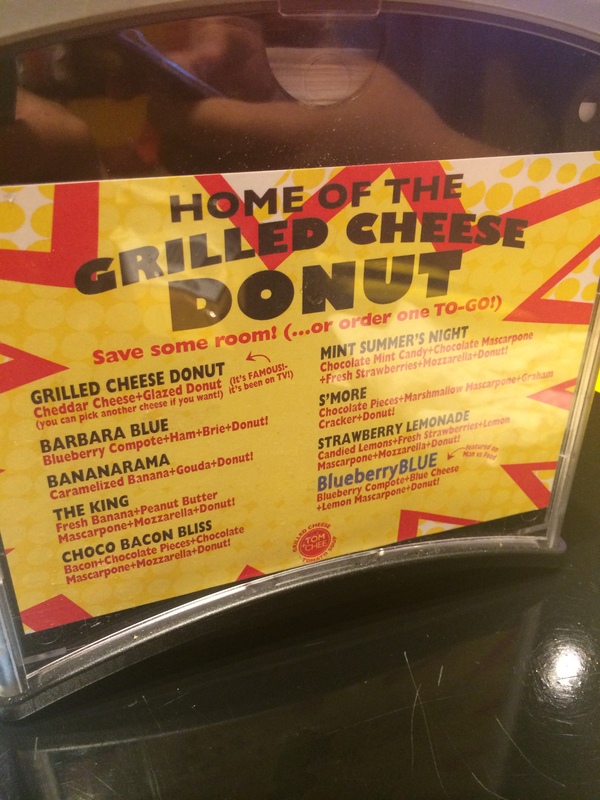 We ate at Tom + Chee, which by the way is known for the grilled cheese donuts (I know your mouth just watered, its ok…admit it), followed by aimless wondering. It was wonderful. Tomorrow is my first day of orientation for my residency! Eeee! 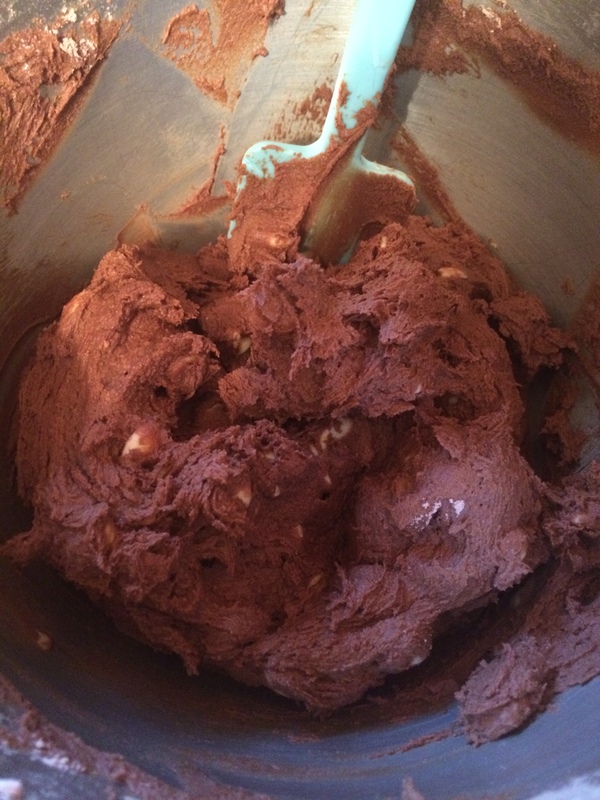 I’m bundle of excited nerves… which is probably why I baked multiple times this week. Today I baked my all time favorite cupcake: Buckeye Cupcakes for the cookout all the residents are having tomorrow night. My other new co-residents aren’t from Ohio, so I figure this will be a good way to explain the Buckeye craze here in Ohio. 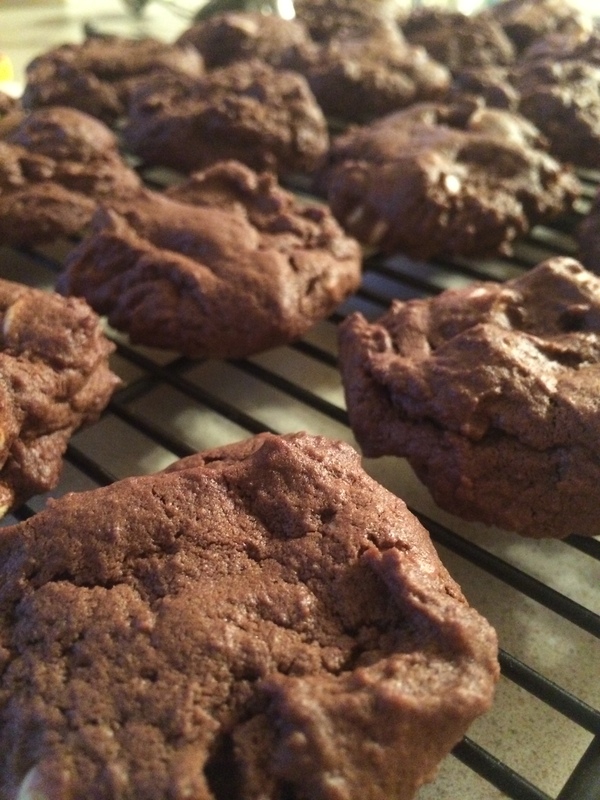 Earlier this week I also made these fabulous cookies! I was in the mood to bake, so I used what I had in my pantry. They turned out extra fluffy and moist. 3. 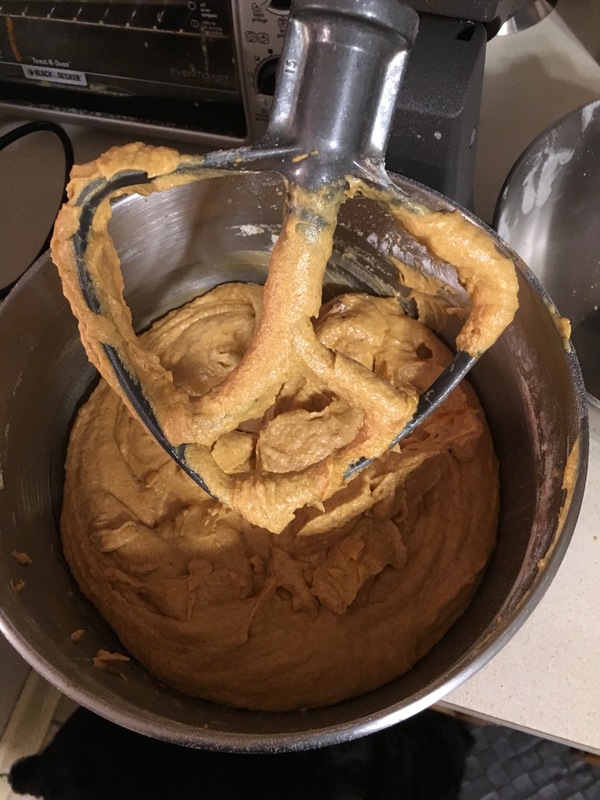 Beat butter, granulated sugar, brown sugar and vanilla extract in large mixer bowl until creamy. Add eggs, one at a time, beating well after each addition. 4. Gradually beat in flour mixture. Stir in morsels. 5. Drop by well-rounded teaspoon onto ungreased baking sheets. 6.. Bake for 8 to 10 minutes or until centers are set. Cool on baking sheets for 2 minutes; remove to wire racks to cool completely. I suppose its time for bed, early day tomorrow. Night friends. So what’s changed? Where to begin. 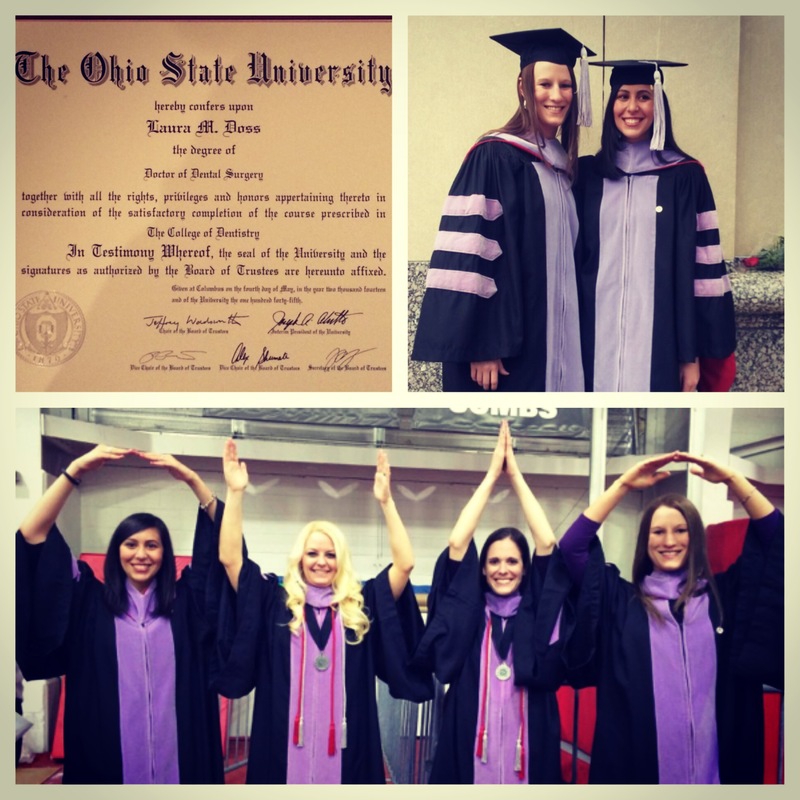 First and foremost, I graduated from dental school!! I never thought the day would actually come, I am still in shock. I am so thankful for all of my friends and family who have supported and encouraged me over the years. It was a long road, but I was sad to say goodbye to so many great friends. Although this chapter in my life is over, the next one has begun! I was accepted in to a pediatric dental residency at Cincinnati Children’s hospital. Eeee!! It is a two year program and I am ecstatic to begin seeing the all the little kiddos. Please stay tuned for funny kid stories. Husband and I moved a couple of weeks ago and are all settled in. We are renting a cute little house in a neighborhood of Cincinnati. One of the hardest parts of moving is having to eat out so many days in a row while the pots and pans are all packed up. 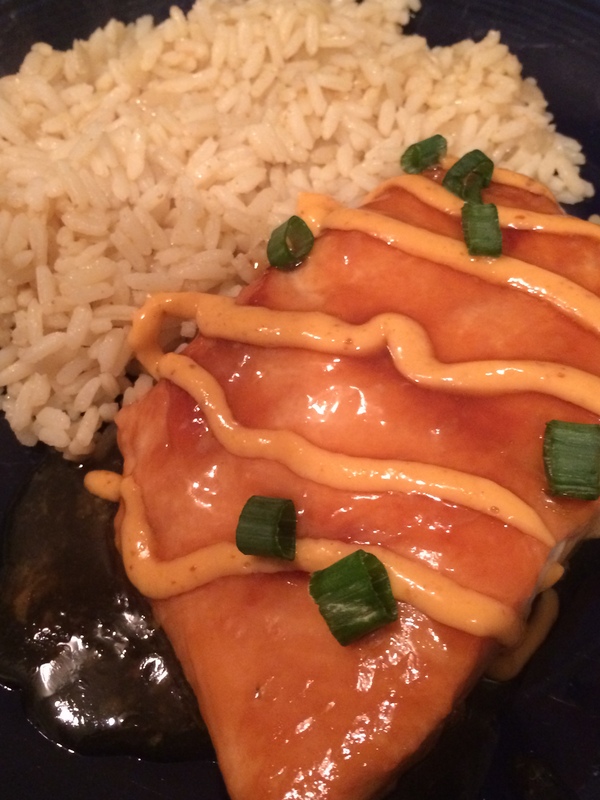 One of the very first meals I made once we were settled was this teriyaki salmon dish. 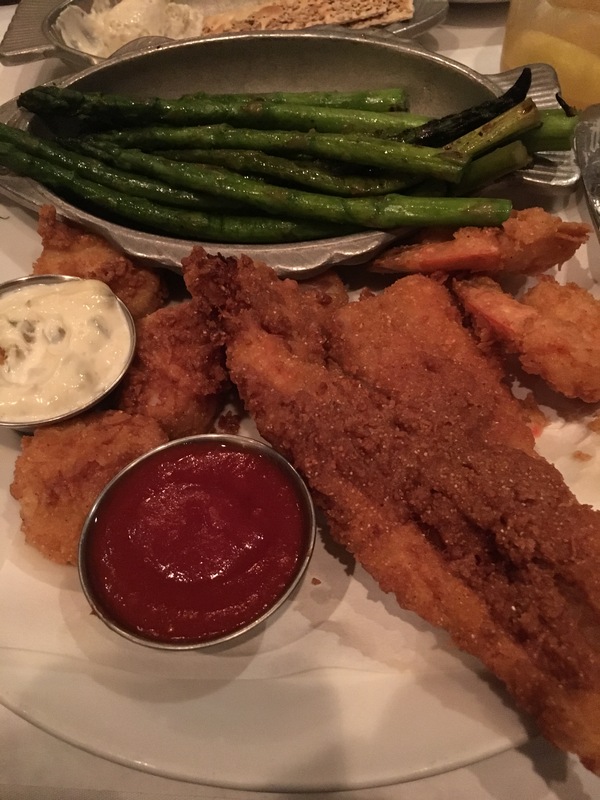 It is one of husband’s favorite salmon dishes now! 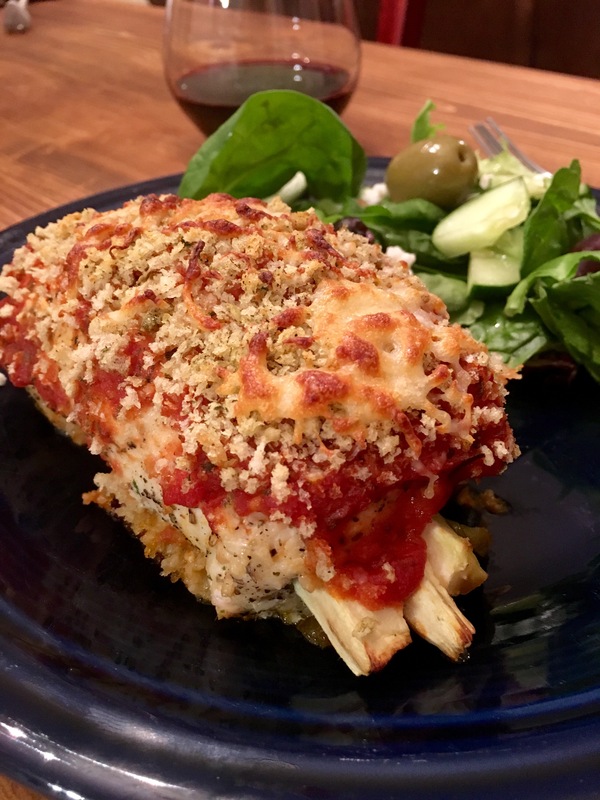 Love love love this recipe. The sweet teriyaki paired with the sriracha cream sauce is perfect. Please try it! 1. To make the Sriracha cream sauce, whisk together mayonnaise, 2 tablespoons Sriracha and condensed milk in a small bowl; set aside. 2. In a small bowl, whisk together cornstarch and 1/4 cup water; set aside. 3. In a small saucepan over medium heat, add soy sauce, brown sugar, ginger, garlic powder, honey and 1 cup water; bring to a simmer. Stir in cornstarch mixture until thickened enough to coat the back of a spoon, about 2 minutes; allow it to cool to room temperature. 4. In a gallon size ziploc bag or large bowl, combine teriyaki marinade and salmon filets; marinate for at least 30 minutes to overnight, turning the bag occasionally. The longer you marinade, the more intense the flavor. 5. Preheat oven to 400 degrees F. Lightly coat an 8×8 baking dish with nonstick spray. 6. Place salmon filets along with the marinade onto prepared baking dish and bake until the fish flakes easily with a fork, about 20 minutes. 7. Serve salmon immediately with Sriracha cream sauce. Garnish with sliced green onion.